If you’re serious about improving your photography, one of the critical keys to that success is having a portable light kit that will give you the powerful and flexible lighting you need to get the image quality you want. Rather than comparing random lights, we’ve established a few ground rules for choosing the best portable lights of 2016. First, the lights have to be lightweight and flexible in their usage to maximize their potential. Second, the lights must be able to operate on battery power, because if you have to plug them into a wall, you’re seriously limiting the possibilities you have for shoot locations. Lastly, the lights are required to have a high output, so you’re sure you can crank up the light and get the kind of illumination you need, even for shoots in broad daylight. One of the best portable light systems you can find is the Stella Pro line from Light & Motion. These lights tick all the boxes of our test - they are incredibly lightweight (each model weighs less than 2.5 pounds) and portable, with a whole host of mounting options. You can mount the Stella Pro light in conventional ways - to your camera, with a cold shoe, or on a c-stand, or you can attach it to a helmet, a car windshield, your wrist, handhold it, and more. All these options mean that the Stella Pro is also incredibly flexible and can fit your needs whether you’re in the studio or backpacking through the wilderness. The Stella Pro line is also battery powered, giving you truly free reign regarding where they are used. Even at their maximum output, the lights will run for anywhere from 50-90 minutes on one charge, and at their lowest output, that range extends to up to 720 minutes, depending on the model. If you need extra juice, just plug the Stella Pro into an external power supply for an even longer shooting window. Perhaps the nicest feature of the Stella Pro battery is that it is sealed from the factory, making it an ideal product to use in rainy or otherwise wet environments. The lights are even waterproof, so if underwater photography is your thing, you’ve got the lighting you need to get it done! On our third point of analysis - power output - the Stella Pro easily beats out the competition. The LED lights are bright and clean, with an easily adjustable level of brightness that gives you total control over the lighting of your photo shoot. 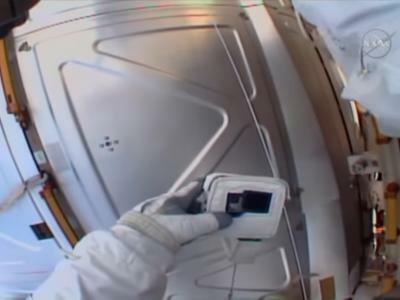 The Stella Pro’s high lumen output (which ranges from a maximum of 1,000-5,000, depending on the model) also maintains its Kelvin temperature, even when the brightness level is adjusted. The result is pure, beautiful light each and every time. Additionally, Stella Pro lights charge quickly, are cordless, and are made of high-quality parts that give it the tough construction it needs to be put through the paces without worry of damage. 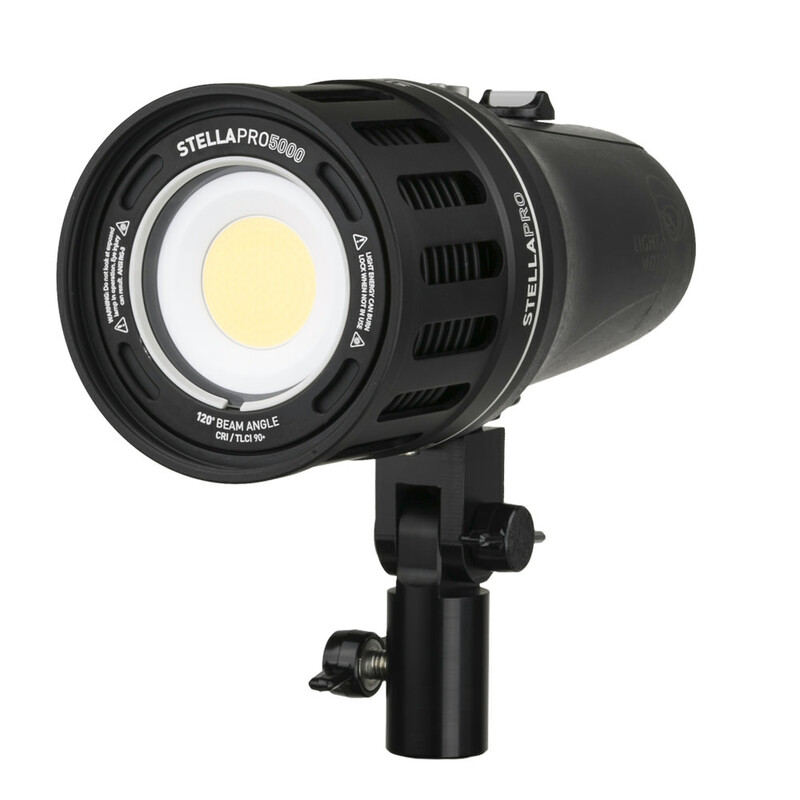 Plus, the Stella Pro line is very competitively priced, with 4 of the 5 Stella Pro lights under $900. These features make the Stella Pro a highly attractive option. Learn more about Stella Pro at Light & Motion. The Profoto B1 came on the scene several years ago and has quickly risen to the top of a lot of people’s lists of best portable lights. At 6.6 pounds, the Profoto B1 is much heavier than the Stella Pro from Light & Motion. But despite its bulkier weight, it is still a highly portable device. In fact, the B1 was designed from the ground up to be an on-location flash. There are no cords, leaving you completely unrestrained. With integrated TTL technology, you can even sync the light with your Canon or Nikon camera to ensure you get the perfect exposure every time, which is a handy feature. In the battery department, the Profoto B1 has enough juice to fire 220 full-power flashes and thousands of flashes on its lowest power setting. The integrated battery is small and doesn’t get in your way, improving the ease of use of the light. However, unlike the Stella Pro, the Profoto B1 doesn’t have the option of plugging into an external DC power source. While going cordless is nice, you still may have an occasion to use your portable light in the studio, so having the option to plug it in would be a good addition. 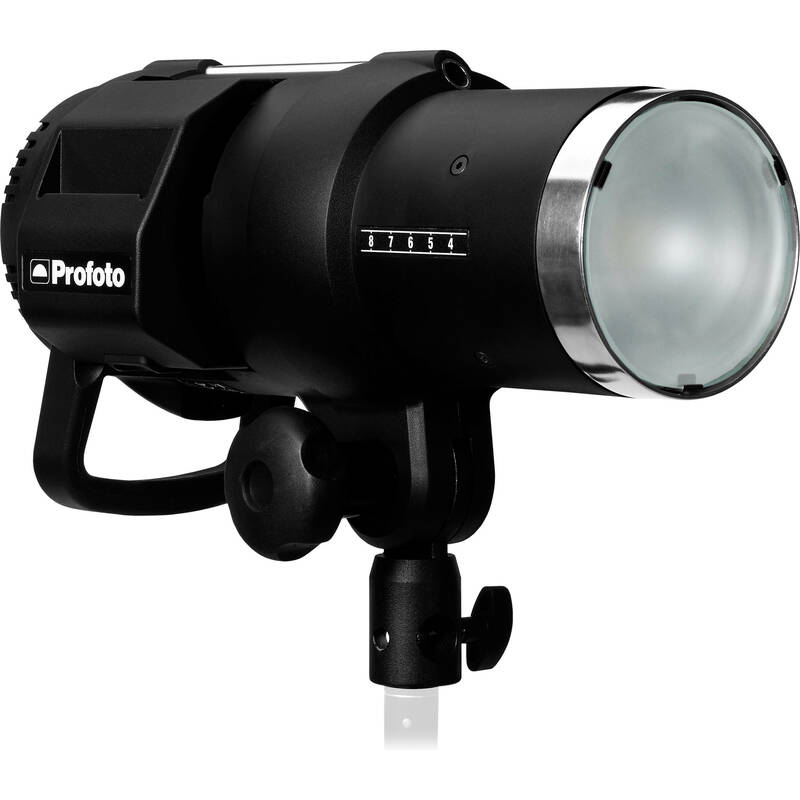 From a power standpoint, the Profoto B1 offers 500 watts of maximum energy output with a low output of just 2 watts. That gives you a 9 f-stop power range to adjust the light output to just about any lighting purpose, including fill in light on a bright, sunny day. However, its 500 watts is on the low end of maximum light output that you might find among comparable portable lights. There’s no doubt, the Profoto B1 would be a great addition to your light kit. With excellent portability, tough construction that stands up to the bumps and bruises of everyday work, TTL technology that allows you to work truly unencumbered, and a fast 2-second recycle time on max power, the Profoto B1 is a solid choice for photographers on the go. But you’ll need a bit of money to get one. Retail pricing is just under $2,100. Learn more about the Profoto B1 at Profoto. Our third recommendation isn’t as powerful as the previous entrants, nor does it have some of the same high-end features. 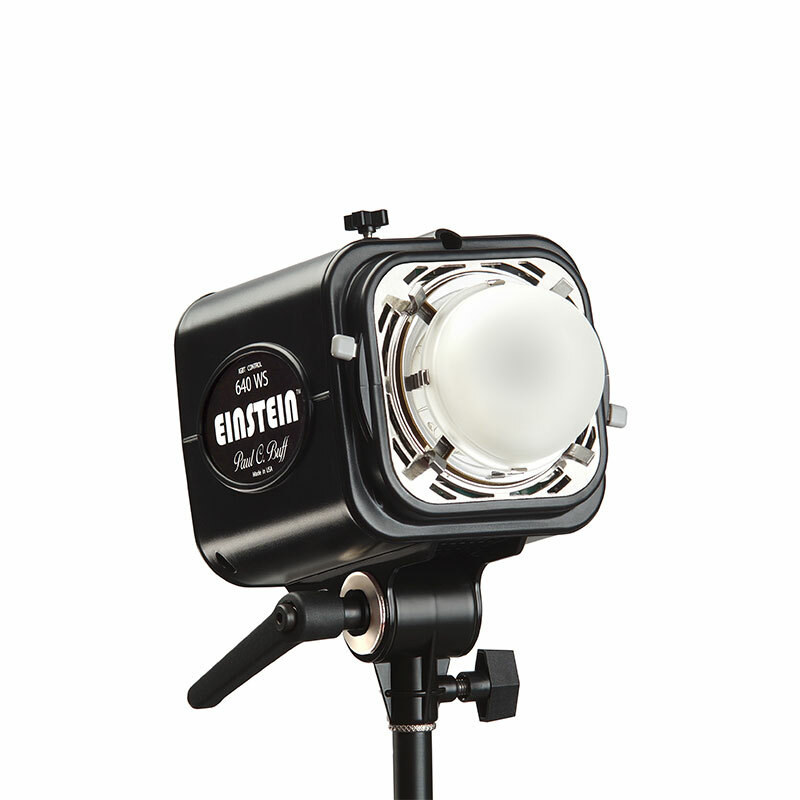 However, what the Einstein E640 does have going for it is the price - at $500, it’s the least expensive light on our list. The Einstein E640 is another well-built and portable option for your on-the-go photography. At just under 4.5 pounds, it’s in the middle of the pack in terms of weight, coming in heavier than the Stella Pro but lighter than the Profoto B1. Nevertheless, it’s still easy to hold in the palm of your hand, giving you a powerful light source that isn’t overly large or cumbersome to use. 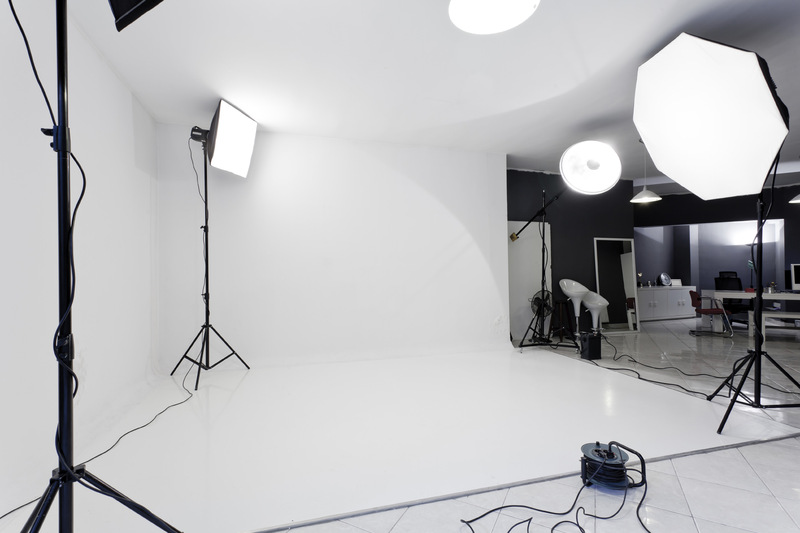 And, with little setup needed out of the box, you can easily get yourself established in the studio or in the field with little time commitment setting up your new light. The E640 has a maximum output of 400-500 flashes at its highest power (using a Vagabond Mini Lithium Battery, sold separately). The unit has global plug and play, so you can draw power from sources that are 95 VAC to 265 VAC, 50 or 60Hz, giving you flexible options should you run out of battery power. Again, Paul C. Buff, the company that makes the E640, uses watts to indicate light power, and at 640 watts maximum, it’s actually more powerful than the more expensive Profoto B1. With a power range all the way down to 2.5 watts, you’ve got a 9 f-stop variability to tailor your lighting to the specific needs of just about any photo shoot. The Einstein E640 is another excellent option for portable lighting needs. 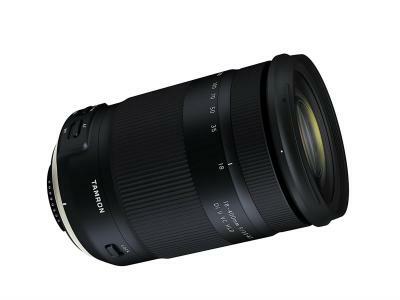 It’s small size and relatively lightweight construction make it a good companion for on-location shoots. It’s got a recycle time of 1.7 seconds at full power, two shooting modes, and an “easy set” button that instantly sets up the light to the most commonly used parameters for when time is of the essence. Learn more about the Einstein E640 at Paul C. Buff. In photography, it’s all about the light. You can have the best camera in the world, but if you don’t have good light, the likelihood of getting the image you want is greatly diminished. Our top three lights for 2016 fit the bill for giving you the light you need to create your best work. Each has their own unique features that will probably make one light more attractive to you than the other. 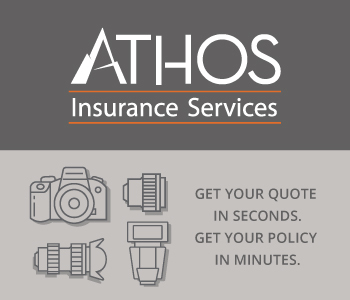 But whichever of the three you choose, you can rest assured you’ll have an excellent new addition to your photography gear.